We had a fun afternoon on the family farm with Josh and Amy for their engagement shoot. And such a beautiful spot too! 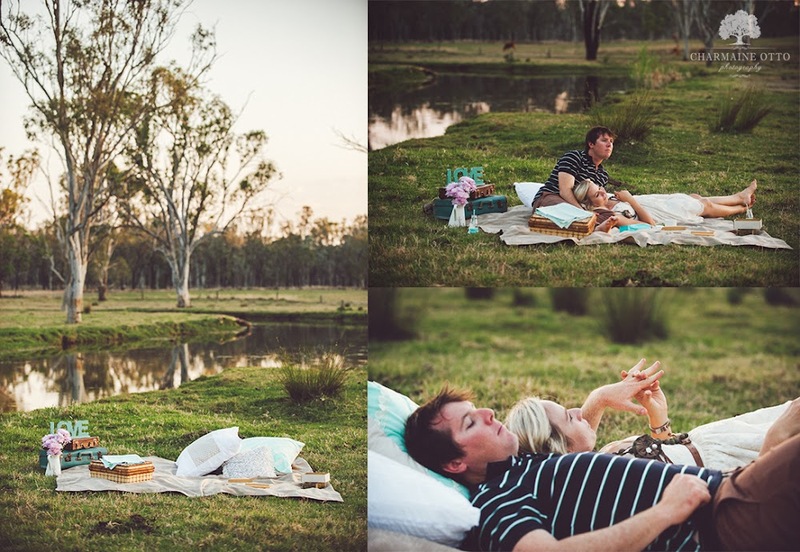 With the perfect soft afternoon light, Amy had prepared a gorgeous picnic setting right next to a little creek that wove through the grassy paddocks.